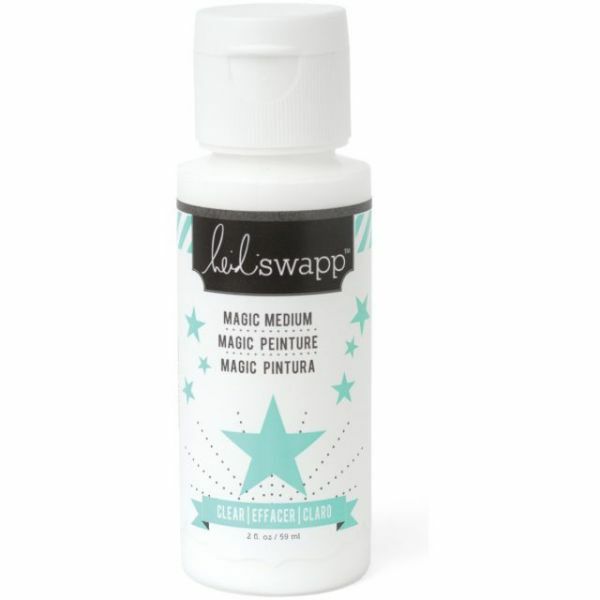 Magic Medium 2oz - Heidi Swapp-Magic Medium. Perfect to use as a waterbase sealer, glue and finisher. This package contains one 2oz bottle of clear medium. Conforms to ASTM D 4236. Acid free. Non-toxic. Imported.